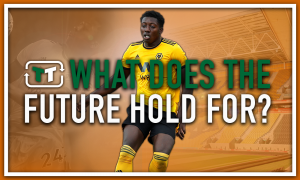 Underrated: This Wolves ace simply must make their first start of the season against Man City | The Transfer Tavern | News, breakdown and analysis on all things football! Wolverhampton Wanderers are still searching for their first win since earning promotion to the Premier League as they’ve only managed to secure one point so far. The Midlands club spent big over the course of the summer transfer window but very little has paid off so far as they still search for their first win. Although, they have showed moments of promise and hit the woodwork a number of times against Leicester City, so they’ll be looking for a change of fortune next time round. Indeed, things won’t get any easier for Wolves as they’ll welcome defending Premier League champions Manchester City to Molineux. The Citizens have enjoyed a perfect start to their campaign and shouldn’t face too many difficulties in securing another victory later on today. 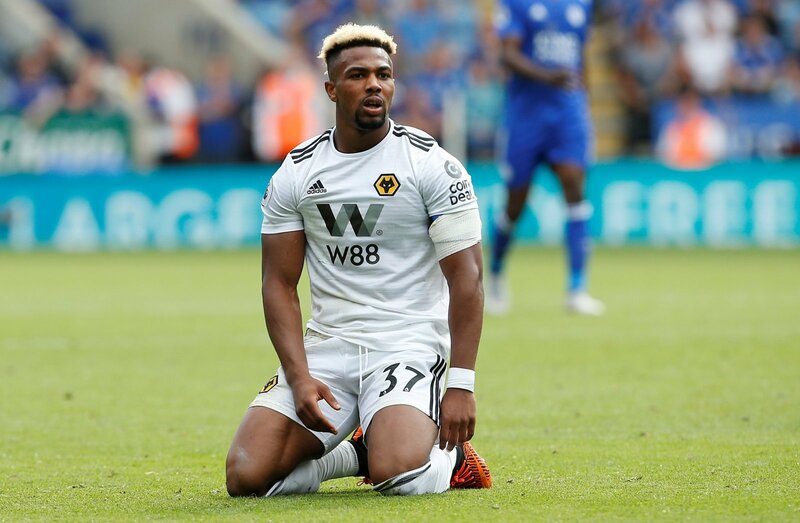 Interestingly, one man who is yet to start a Premier League game for the Midlands club is club-record signing Adama Traore, who made the move from Championship side Middlesbrough during the summer transfer window. Leicester City proved too much for the likes of Helder Costa and Diogo Jota as Traore was brought on as a substitute in the second half, which soon sparked a change as the Foxes were automatically forced onto the back foot. The Spaniard has the ability to terrorize any defence by using his pace to great effect as he works his way into promising positions. And, with Manchester City hosting some of the best defenders in English football, Wolves are going to need every bit of firepower they can gather. Wolverhampton Wanderers fans – Thoughts?